If you want the fastest-starting, quickest page-loading, and most visually uncluttered web browser in the world, you’ve come to the right place. If you are one of the millions of web surfers who don’t want to mess with complicated features like ad blockers, extensions and cloud services, this is the web browser for you. 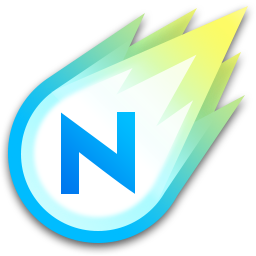 Maxthon’s Nitro web browser was built from the ground up to minimize start-up time, page rendering speed, and improve stability. » Newer portable Adobe Flash player plugins are available from PCR's notepad.